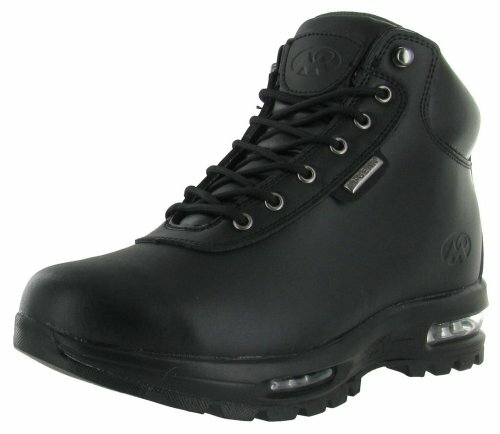 You?ll discover a new world of excitement and adventure in these Mountain Gear boots. The leather upper has a lace-up front with hook and eye closure, and a padded tongue and cuff. The soft insole offers additional comfort and support, and the tread on the thick rubber sole provides excellent traction and stability. Logos highlight the ankle and tongue. If you have any questions about this product by Mountain Gear, contact us by completing and submitting the form below. If you are looking for a specif part number, please include it with your message.